Will you be joining us on the lovely island of Barbados this summer? Here’s an inside look at some of the great things you can do during your vacation! There are so many sights to see on Barbados, it’s hard to narrow our list down to just a few! This island is immersed in British history and culture, so it provides a great destination for visitors who want to explore historic sites. Some of the most beautiful historic landmarks are the churches, which can be found all over the island. These churches have been around for centuries and boast spectacular architecture; they are definitely a must-see for those seeking a taste of island history. Barbados is also home to beautiful sugar plantations, many of which have been restored and preserved for generations and now offer tours to the public. 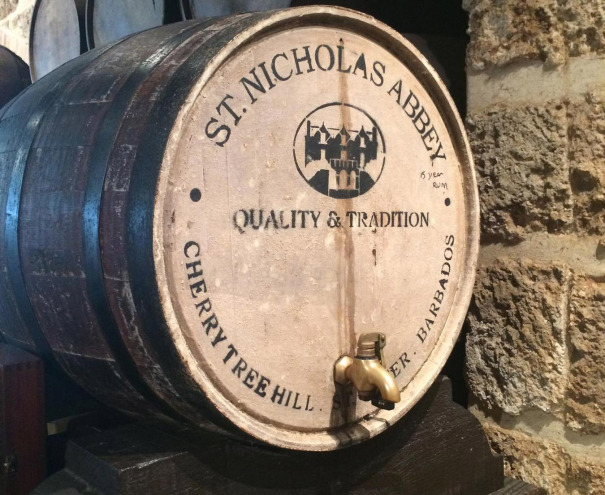 One of our favorite plantations is the St. Nicholas Abbey, which has remained seemingly untouched for nearly 350 years. The current owners have kept many of the rooms in the same condition as they were centuries ago, and the daily tours offer a glimpse back in time to the history of this plantation home. After the tour, make sure to stop by the tasting room, where you can sample delicious rum from the on-site distillery that is still in operation today. The tasting is often hosted by a member of the current owners’ family, who provides you with an even more in-depth look into the history of the house and its rum distillery! Visit St. Nicholas Abbey for more information. No Caribbean vacation would be complete without a visit to the local beaches, and Barbados has an abundance of gorgeous beaches to see. The beaches vary greatly depending on which side of the island you are on; on the southern coast, the shore is calm and there are miles of white sand, while on the eastern coast, there are larger waves that attract surfers from all over the world. We also suggest visiting the beaches of the northern coast, where giant coral and sandstone cliffs rise directly out of the ocean, creating the most striking scenery. 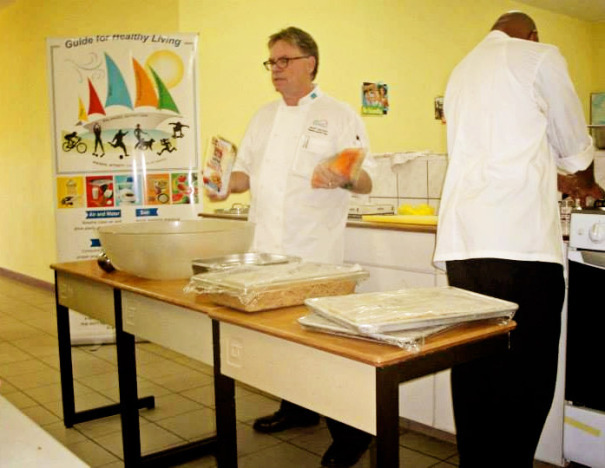 You can’t visit Barbados without sampling its seafood specialty – flying fish. This light, flaky fish is often served fried on a sandwich or in tacos, but it can also be served grilled and seasoned to perfection. Luckily, when you stay at Divi Southwinds Beach Resort, you can get some of the best flying fish on the island at our on-site restaurant, pureocean. We highly recommend ordering the Bajan Flying Fish Sandwich for lunch; it’s delicious! At dinner, you can get your fix for flying fish by trying out the Flying Fish Pop appetizer, an herb crusted fish and plantain lollipop served with a tangy tomato and orange sauce. This local delicacy is not to be missed, and Chef Butcher and his culinary team have perfected it! View the full pureocean menu. Barbados is home to Mount Gay Rum, the world’s oldest rum that is known as “the rum that invented rum” by locals. Mount Gay Rum is a tradition on this island, and that’s why you’ll find rum punch on the drink menu almost anywhere you go. Once you taste it, you’ll understand why it’s a favorite! This light, fruity punch perfectly accompanies the laid-back Barbados lifestyle, and it’s sure to get you in the vacation state-of-mind. Want to learn more about Mount Gay Rum and get some fun drink recipes? Read all about it on Mount Gay Rum! For more great ideas on what to do during your Barbados vacation, check out Visit Barbados.